I wasn’t sure I wanted to try Gaggan. Despite it being ranked the “fifth best restaurant in the world” and garnering two Michelin stars, I felt uneasy about dining at an Indian restaurant in Thailand. It just seemed very counter-intuitive. 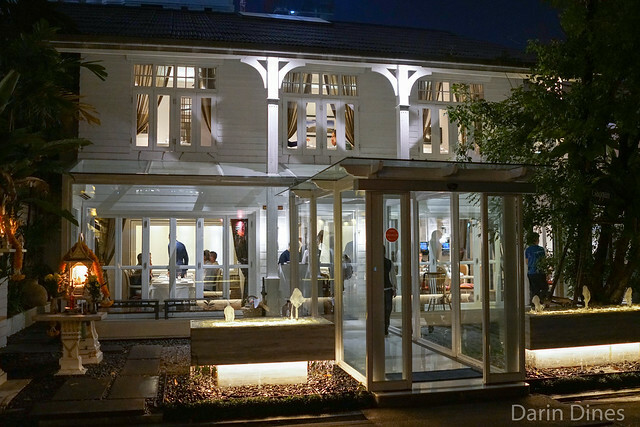 Further, its 6,500 THB/$200 price tag is downright expensive compared to almost any other fine dining restaurant in the city. Regardless, I made the plunge and settled in for 25 courses of Gaggan Anand’s unique interpretation of Indian cuisine. 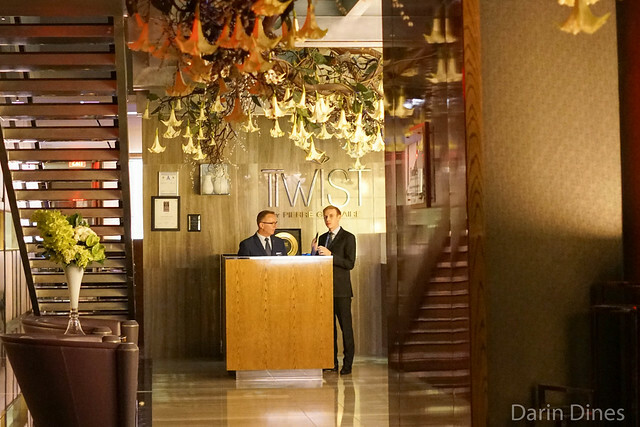 I’ve dined at Pierre Gagnaire’s Twist once before and have been meaning to return. 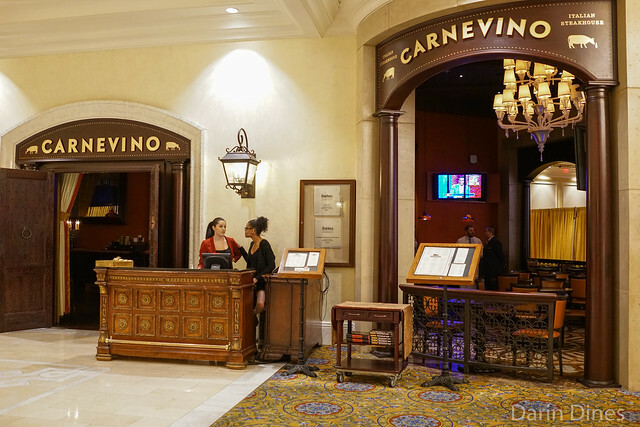 Recently, the hotel housing the restaurant (Mandarin Oriental) was sold to the Hilton group and it’s been unclear how long Twist will be be around. I figured it would be a good chance to try the restaurant one more time. 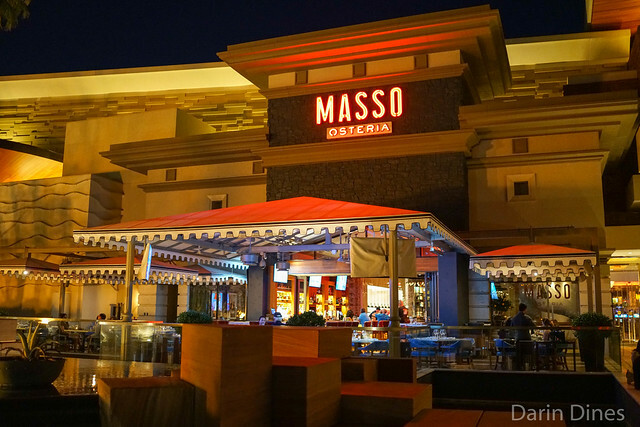 The restaurant offers a number of tasting menus (5, 6, 7 courses), in addition to a la carte options. For this meal, we went with the six-course ($185). 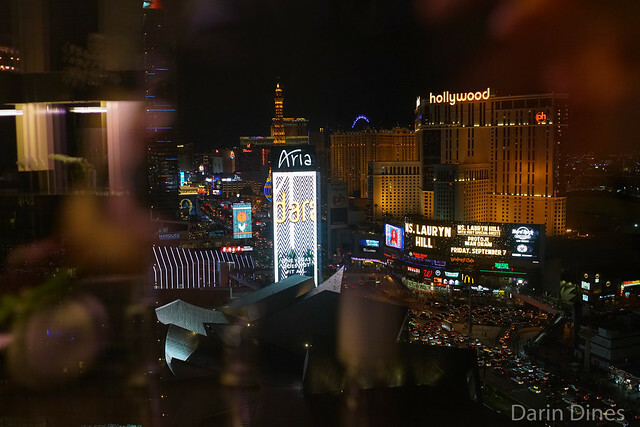 Some of the best view of The Strip are included – we were lucky enough to get a window table. 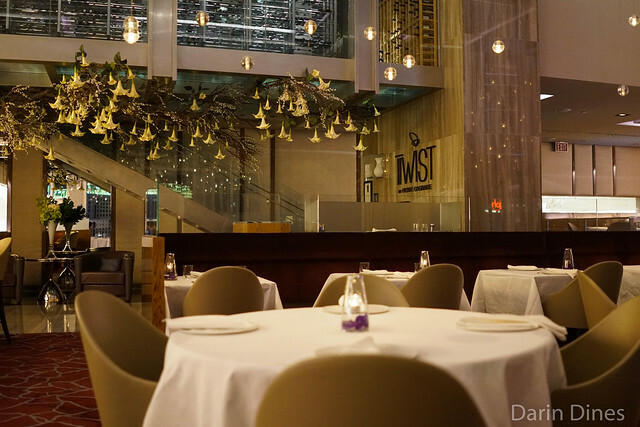 SingleThread is one of the up-and-coming fine dining restaurants in the greater Bay Area. 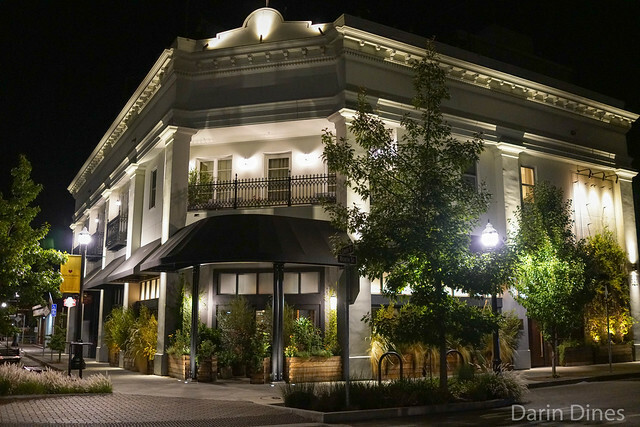 Opened at the end of 2016, it has garnered two Michelin stars, 4 stars from the SF Chronicle and was recently named a ‘One to Watch’ by the World’s 50 Best Restaurants team. Chef Kyle Connaughton and wife Katina run this restaurant, which is part of the inn and farm that they also operate. 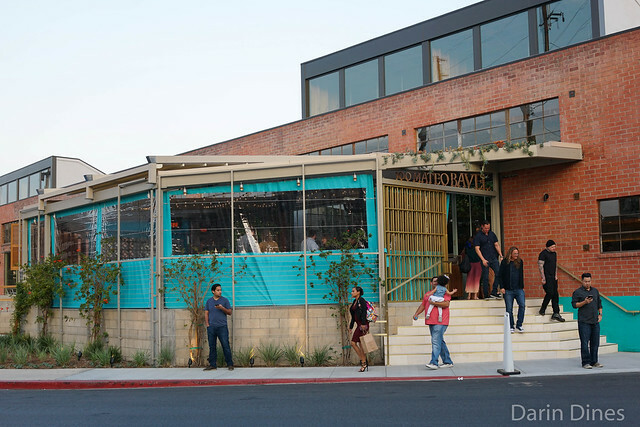 The cuisine here is a blend of Japanese and Californian; tickets were $295 each, gratuity-inclusive. 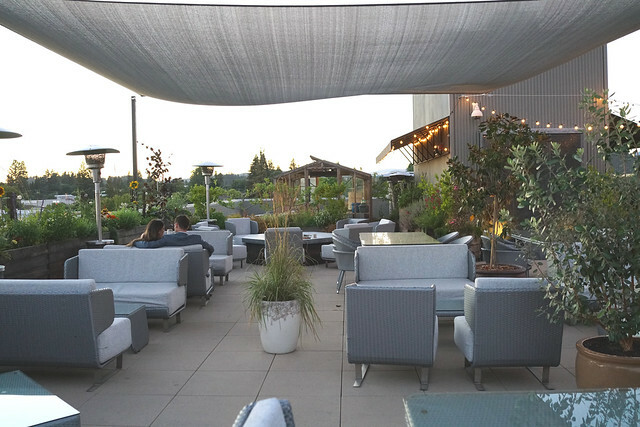 We spent some time at the rooftop garden terrace as our table was getting set up.